*This is the second pressing on CD with Stereo mix. Contains 10 tracks total. 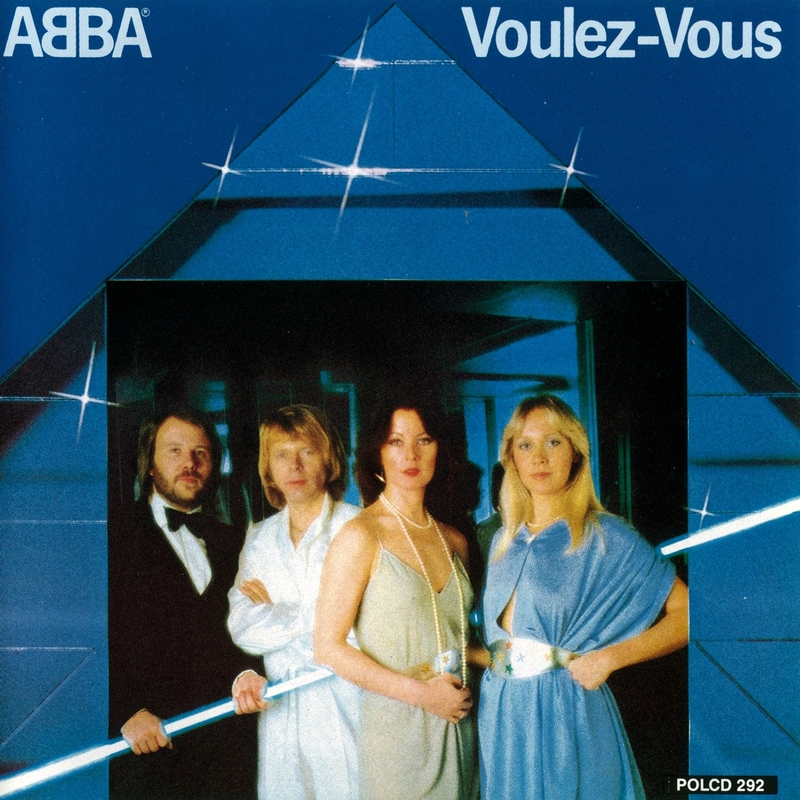 That it took nearly a year to record Voulez-Vous is an indicator of the creative and personal constraints in which the four members of ABBA found themselves at the end of the '70s. Their sixth album coincided with the marital split between Agnetha Fältskog and Björn Ulvaeus and the massively shifting currents in popular music, with disco, which had been on the wane, suddenly undergoing a renaissance thanks to the 1977 movie Saturday Night Fever. Thus, about half of Voulez-Vous shows the heavy influence of the Bee Gees from their megahit disco era. This is shown not just in the fact that the backing track for the title song was cut at Criteria Studios in Miami, where the Bee Gees had cut Main Course, Children of the World, and most of the rest of their disco-era music, but through the funky beat that ran through much of the material; yet the album still had a pair of soft, lyrical Europop-style ballads, "I Have a Dream" and "Chiquitita," both of which proved as popular as any of the more dance-oriented songs, and were reminders of Fältskog's and Ulvaeus' roots, in particular, in popular folk music during the mid- to late '60s. Those two songs, plus "Angeleyes," "Does Your Mother Know," and the title cut, were all Top Five singles in England, although only "Chiquitita" and "Does Your Mother Know" were Top 40 hits in America, where the album's sales peaked at a modest 500,000 or so.